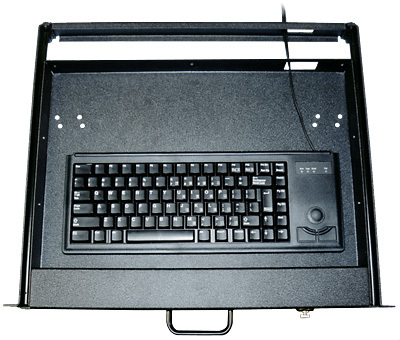 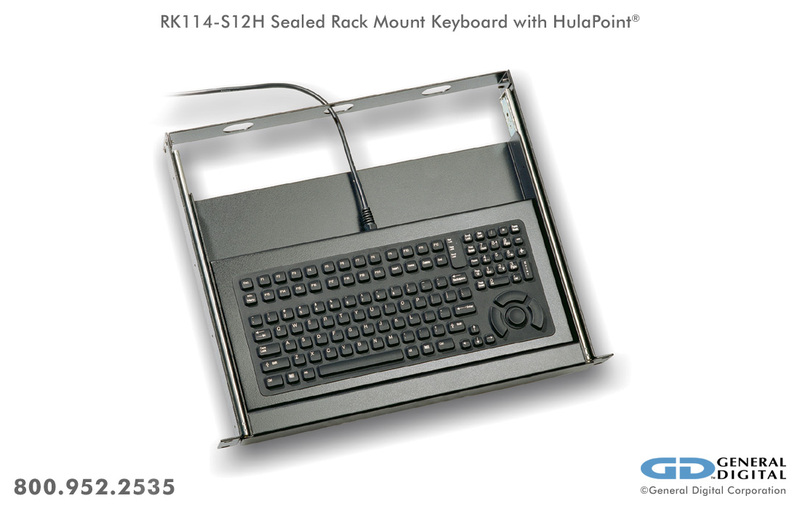 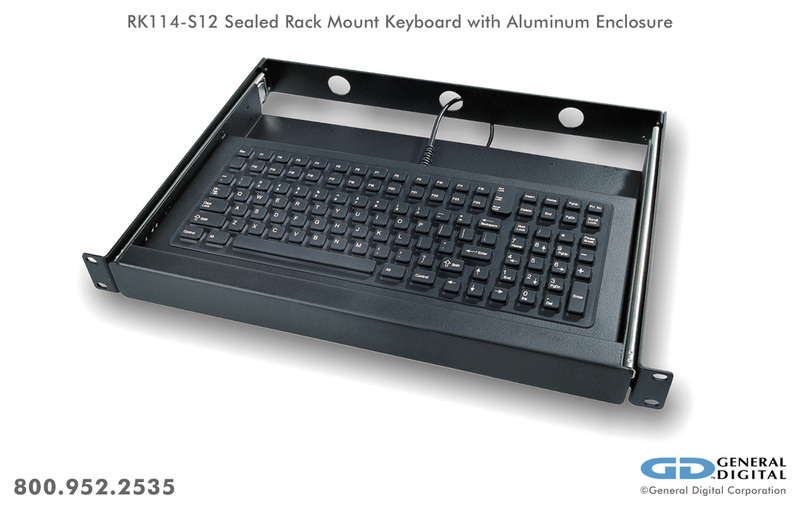 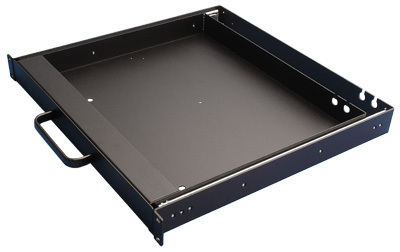 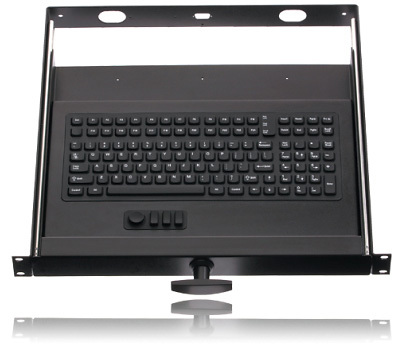 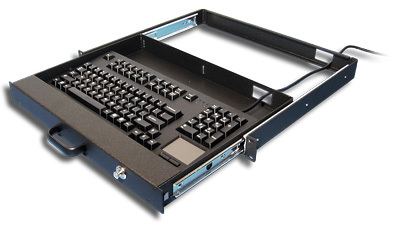 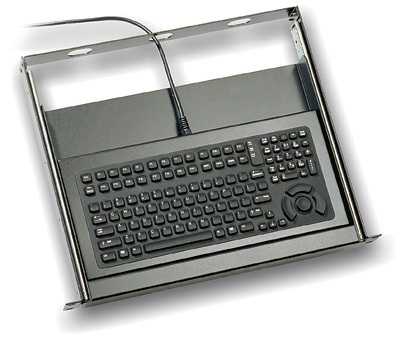 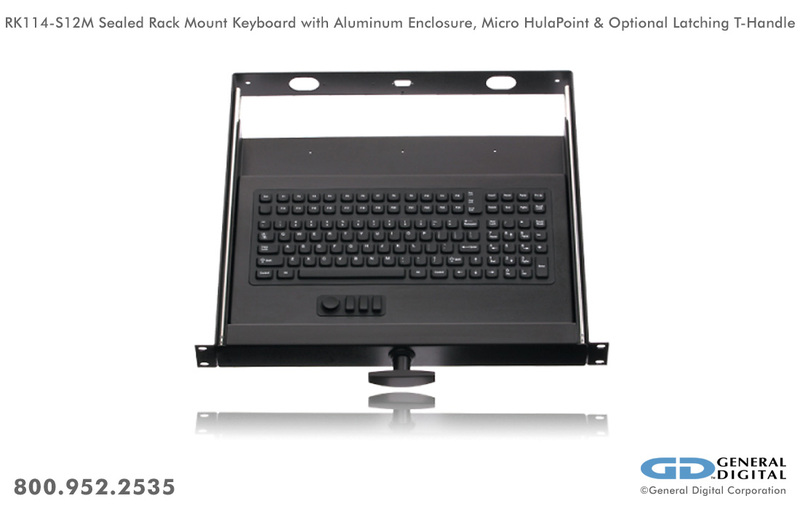 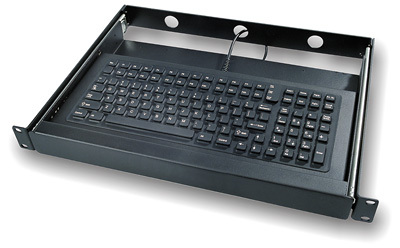 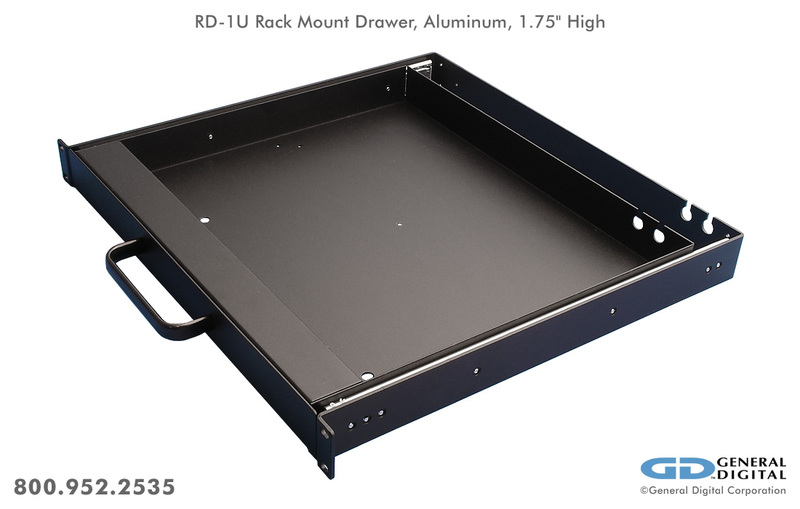 General Digital offers a multitude of rack mount and desktop keyboards for use with our rugged flat panel LCD monitors—or for use with virtually any computer system you already have in place. 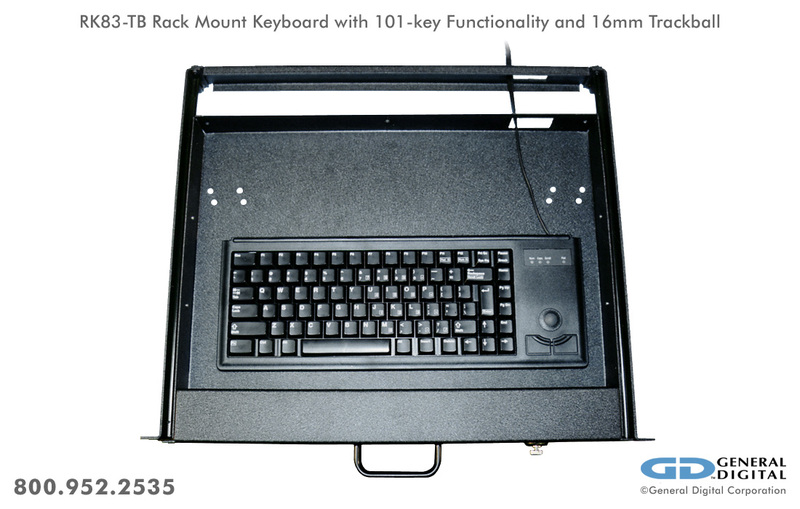 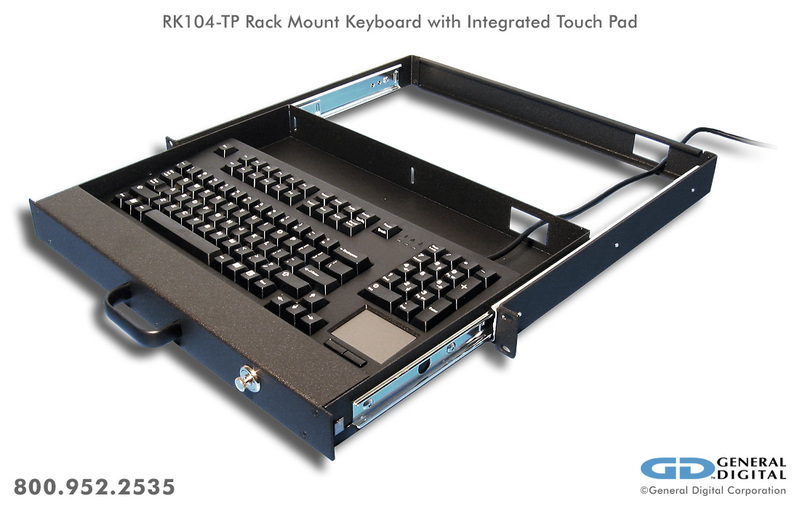 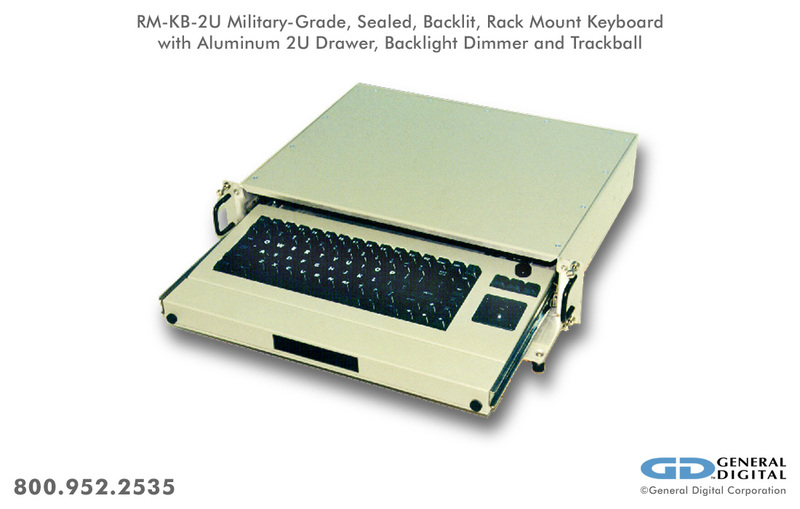 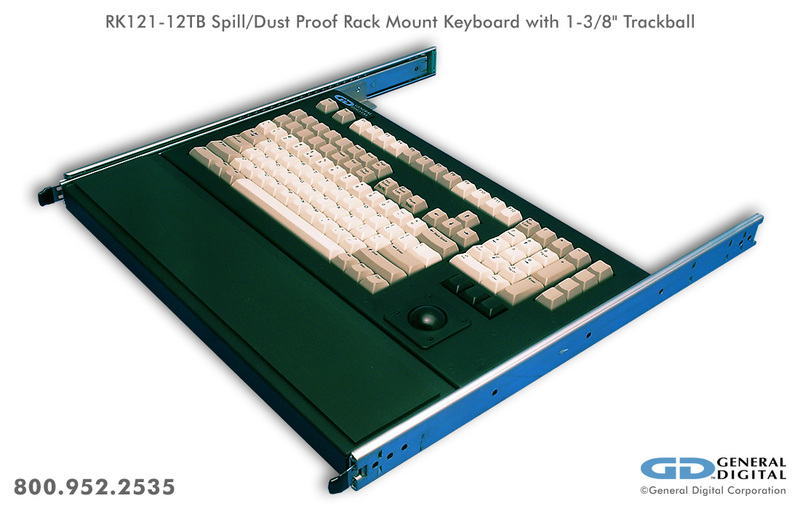 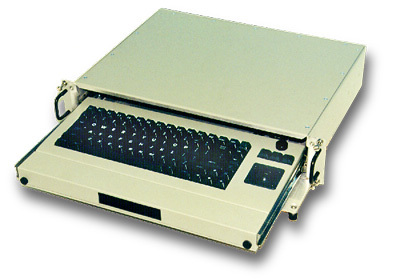 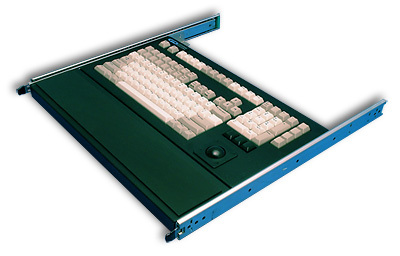 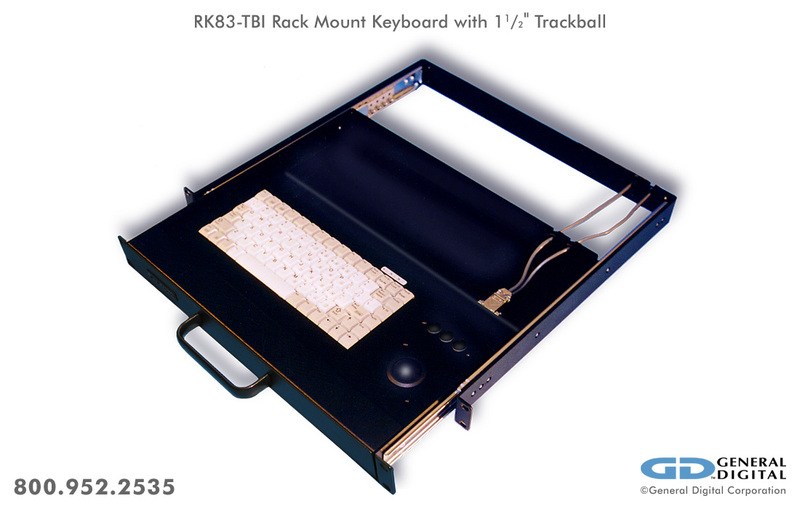 Our rack mount keyboards are built to withstand high shock, vibration, electromagnetic and radio-frequency interference (EMI/RFI), as well as airborne and liquid contaminants. 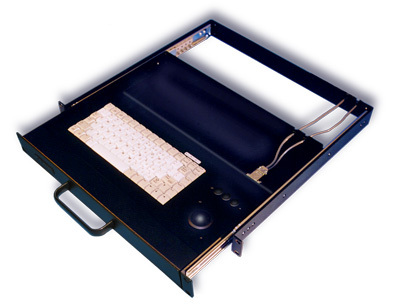 Optional TEMPEST Level I, Level II, and Level III protection.